As fans eagerly await the premiere of series 11 and the brand new thirteenth Doctor, played by Jodie Whittaker, the BBC has been signing book deals to bring the newest incarnation of the Doctor to your local book shop. Shortly after the premiere of series 11 in October, a book featuring the thirteenth Doctor and her companions is set to release on the 1st of November. The book, written by award winning author David Solomons, will be the first of two that he has been contracted to write for BBC Children’s Books, an imprint of Penguin Random House Children’s UK. Solomons is a British/American accounting scholar who has written multiple books on the subject of accounting. However, he has also worked in the children’s fiction genre, writing books such as My Gym Teacher is an Alien Overlord and My Evil Twin is a Supervillain. He has won several awards for his writing in this genre, including the Waterstones Children’s Book Prize and the British Book Industry Awards Children’s Book of the Year in 2016. In 2018 he was awarded the Laugh Out Loud Award. 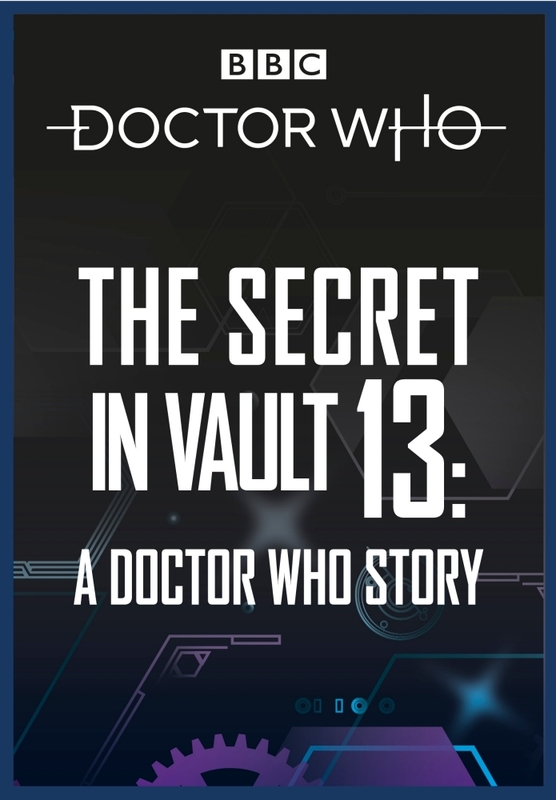 His first book in the Doctor Who series will be The Secret in Vault 13: A Doctor Who Story and follows the Doctor and her companions as they infiltrate a Galactic Seed Vault. The team will face an old enemy as they unveil a collection of plant specimens from all over the galaxy. “The Doctor has never faced a challenge quite like this . . . This 250 page story is currently available for pre-order for £3.99 on Kindle, £6.99 in paperback format or £12.99 as an audio CD. The second book by Solomons is scheduled to be released in Autumn of 2019, the title of which has yet to be announced. For those not willing to wait until after the series 11 premiere for a taste of Whittaker’s Doctor, a number counting book is scheduled to be released on the 2nd of August. 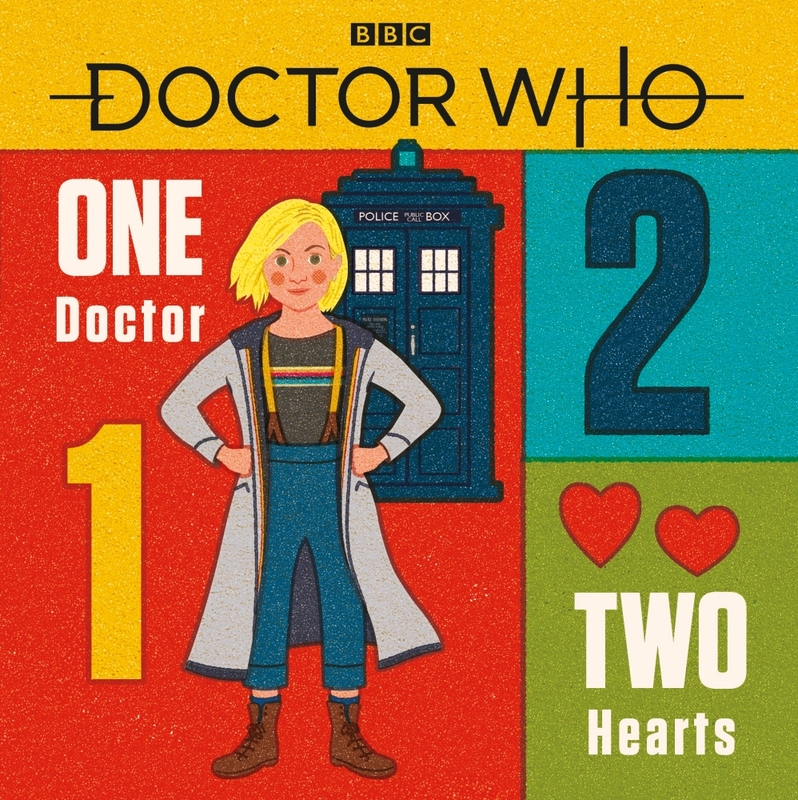 Doctor Who: One Doctor, Two hearts is an adorable and colourful Doctor Who themed book to help children learn to count by author and illustrator Adam Howling. Fans may recall Howling’s handiwork in the popular T is for Tardis book released in Spring of 2017. 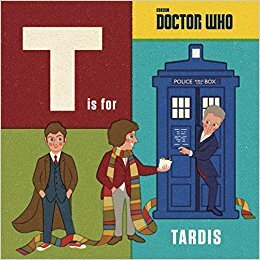 If you are unfamiliar with T is for Tardis, check out our review. Learn your 1, 2, 3 across the stars, with the help of the Doctor and friends! One Doctor. Two Hearts. Three Knocks. Four Daleks . . . A Doctor Who counting book with a timey-wimey twist on every page! Featuring Doctors, companions and monsters both past and present, kids of all ages will love this Doctor Who numbers book. Doctor Who: One Doctor, Two Hearts is also currently available for pre-order in either hardcover format for £7.99 or Kindle Edition for £3.99.